BWF is pleased to announce our new page on Eugene court reporters. For years, the staff here at BWF have serviced attorneys and paralegals across the state of Oregon. 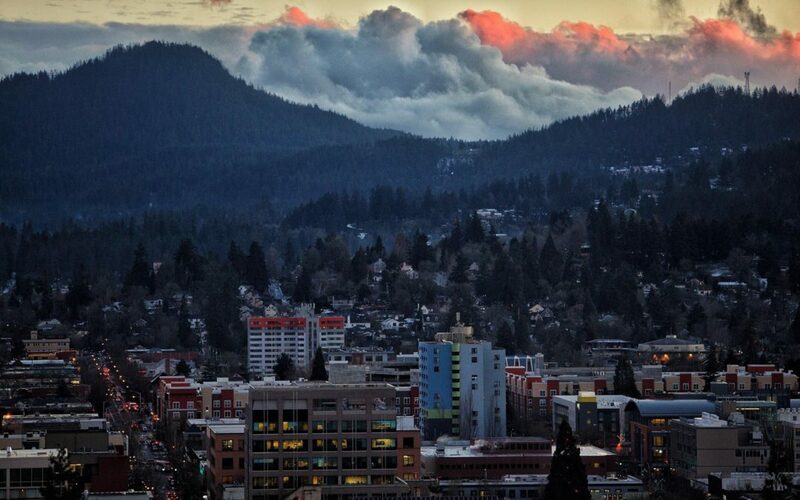 Now, future clients can be certain that our reach extends to the bustling college town of Eugene. We treat our Eugene clients the same way we treat we treat our Portland clients, with the utmost care and respect. We guaranteed each need will be aptly fulfilled by our dedicated staff.